WooCommerce Pre-Orders Extension: allows you to set up pre-orders in your store so customers can order products before they are available. 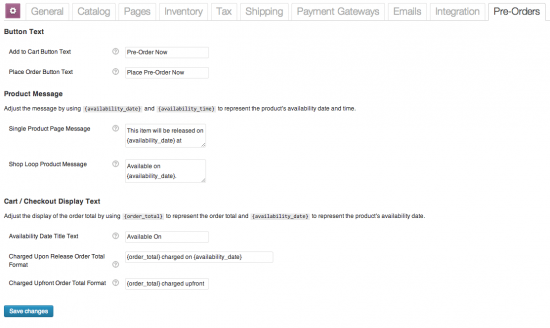 WooCommerce Pre-Orders Extension makes it easy to offer your customers pre-orders. Pre-orders can then be manually or automatically filled. The highly customizable WooCommerce Pre-Orders Extension lets you choose between charging pre-orders at the time the customer pre-orders or when the order is filled.